The stories of a galaxy far, far away are bigger than just the movies and TV shows - there's also lots of great storytelling happening in Star Wars books for kids and adults! We'll go behind the scenes and discuss what's it like to bring Star Wars to life on the page. 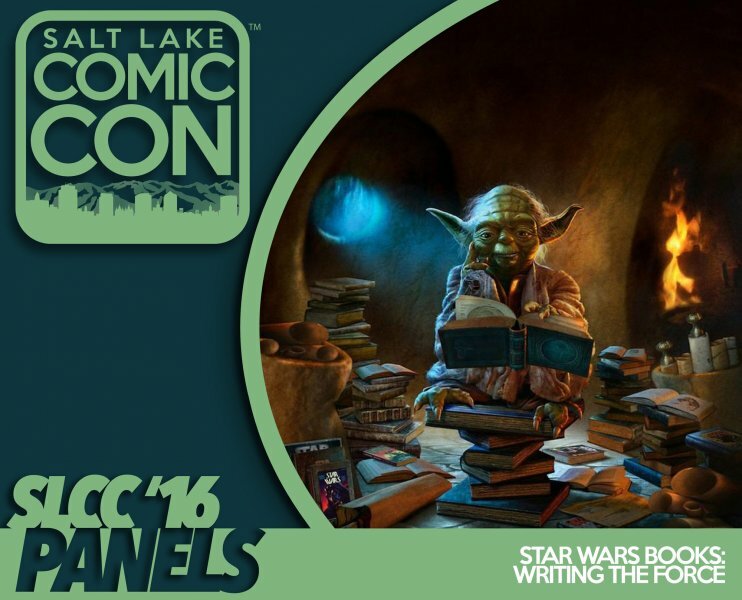 From hearing from authors of Star Wars novels and YA books to getting the scoop from Lucas Story Group insiders, we'll explore the world of Star Wars books adding to the saga of Jedi and Jawas, scoundrels and Sith, banthas and bounty hunters, princesses and pirates.